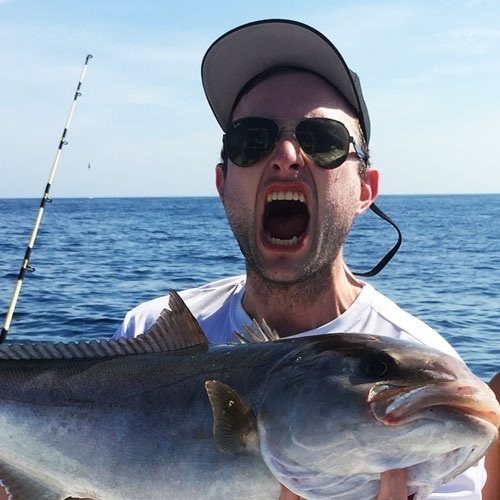 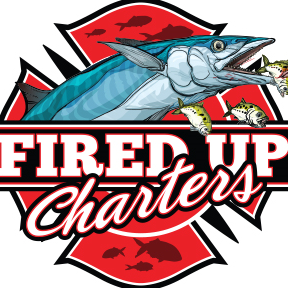 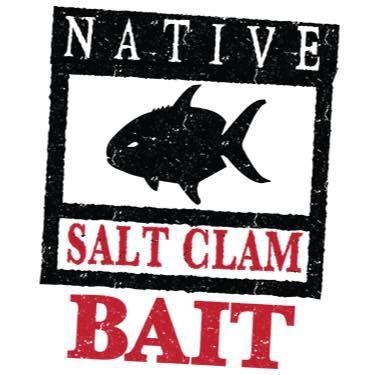 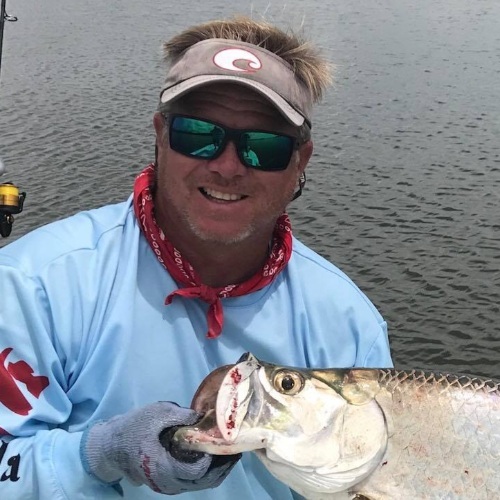 CFL Fishing Forecast (3.19.2019 - 3.25.2019): IT'S TOURNEY TIME! 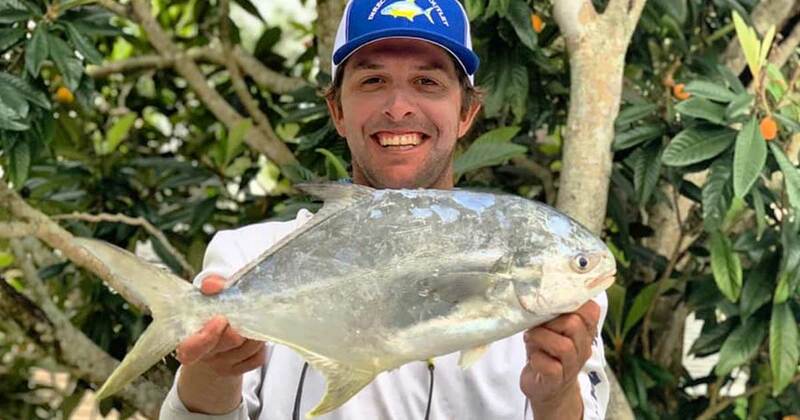 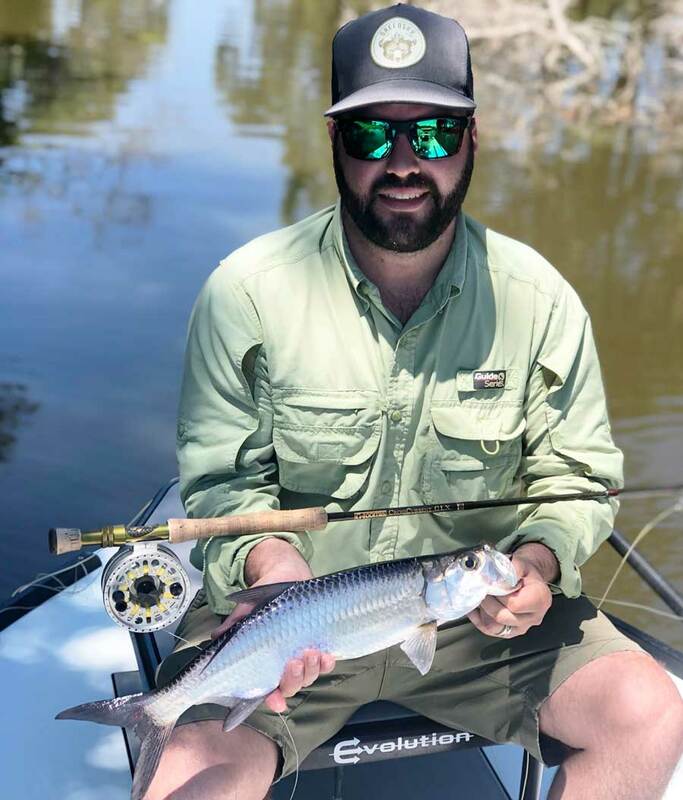 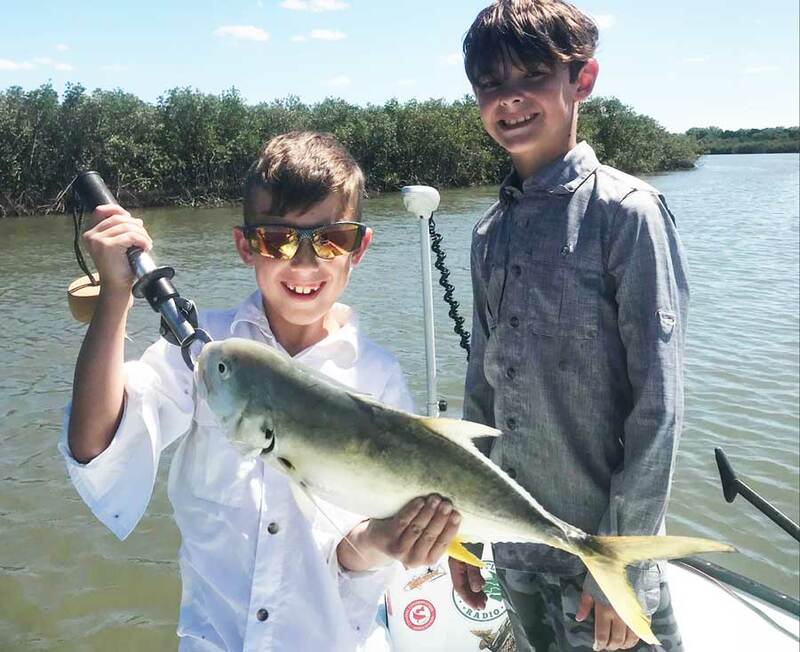 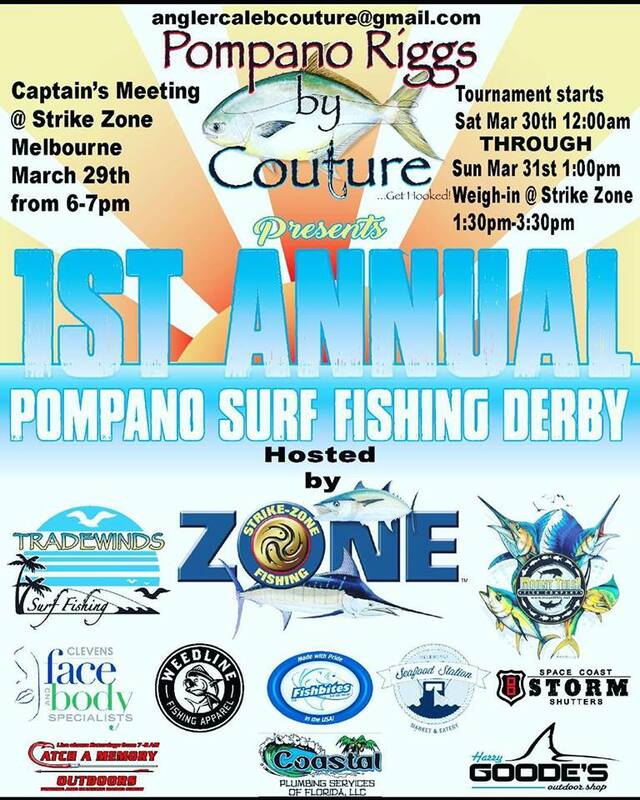 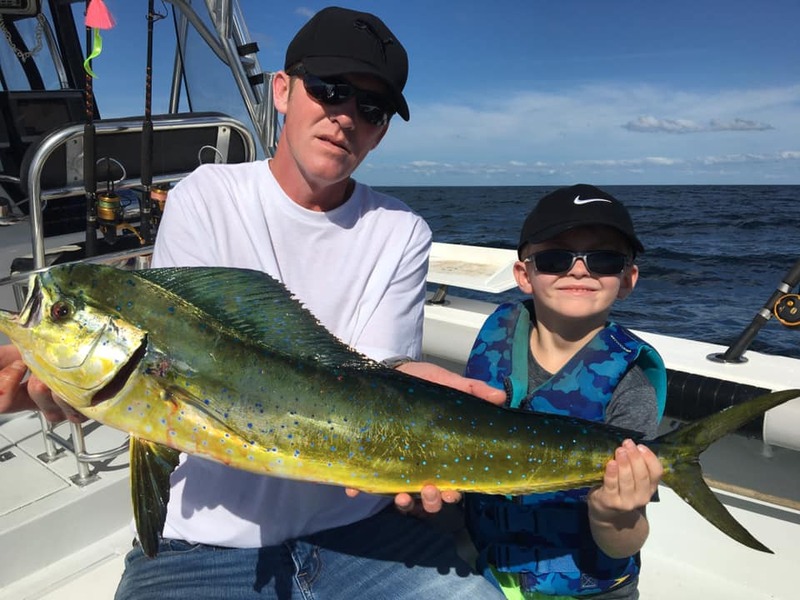 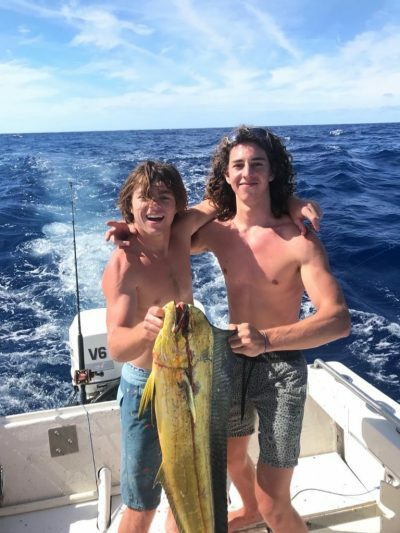 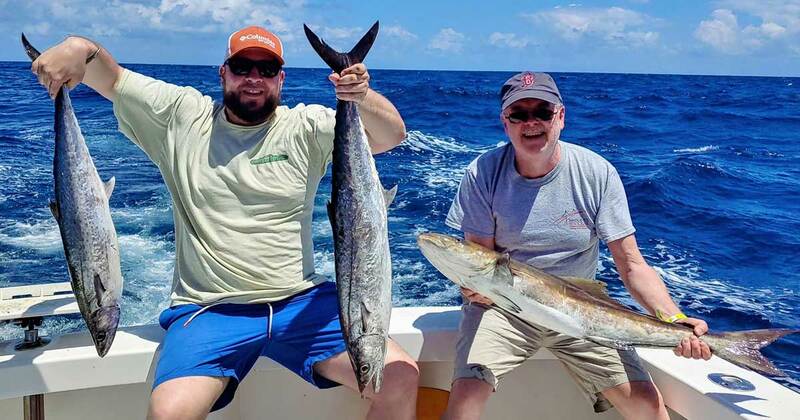 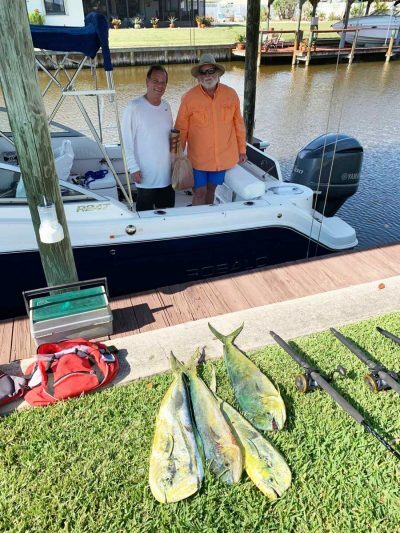 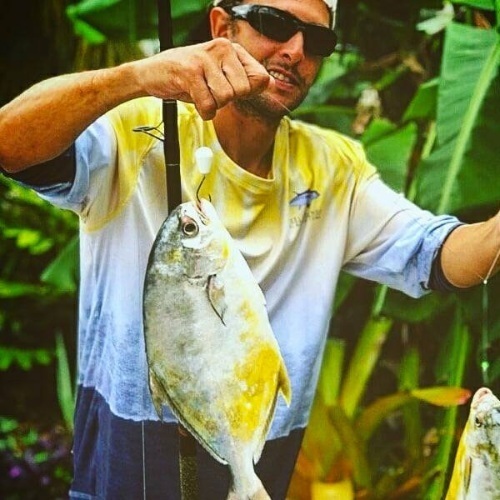 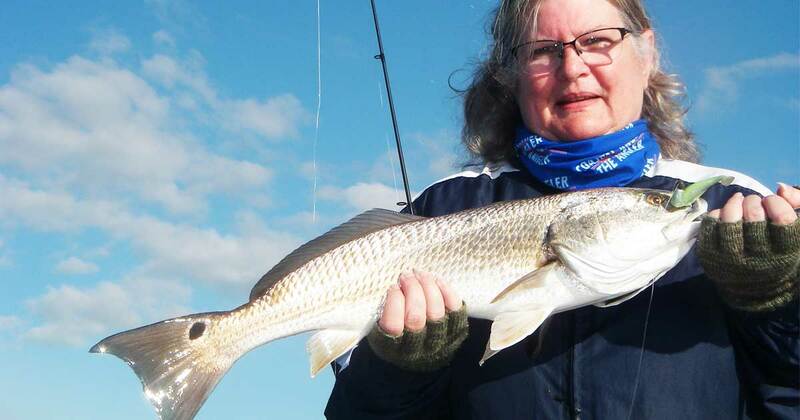 Central FL’s Tournament season officially kicks off with the Pompano Surf Fishing Derby presented by Pompano Riggs by Couture – March 30th – 31st. 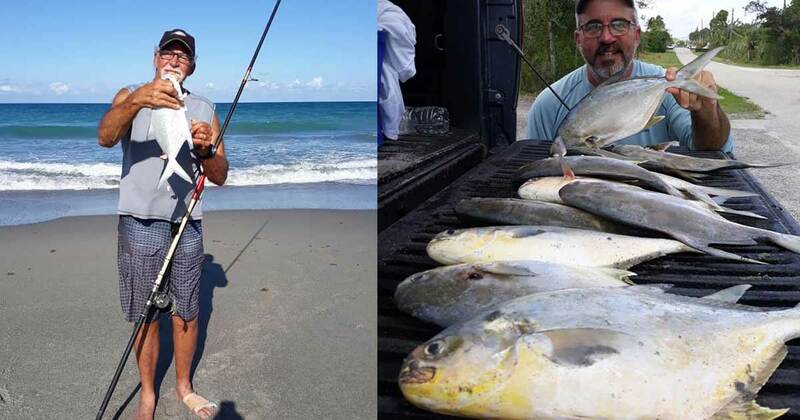 Hopefully you’re acclimated to the clocks turning forward by now because there’s little time to lose before Central Florida’s tournament season OFFICIALLY kicks off! 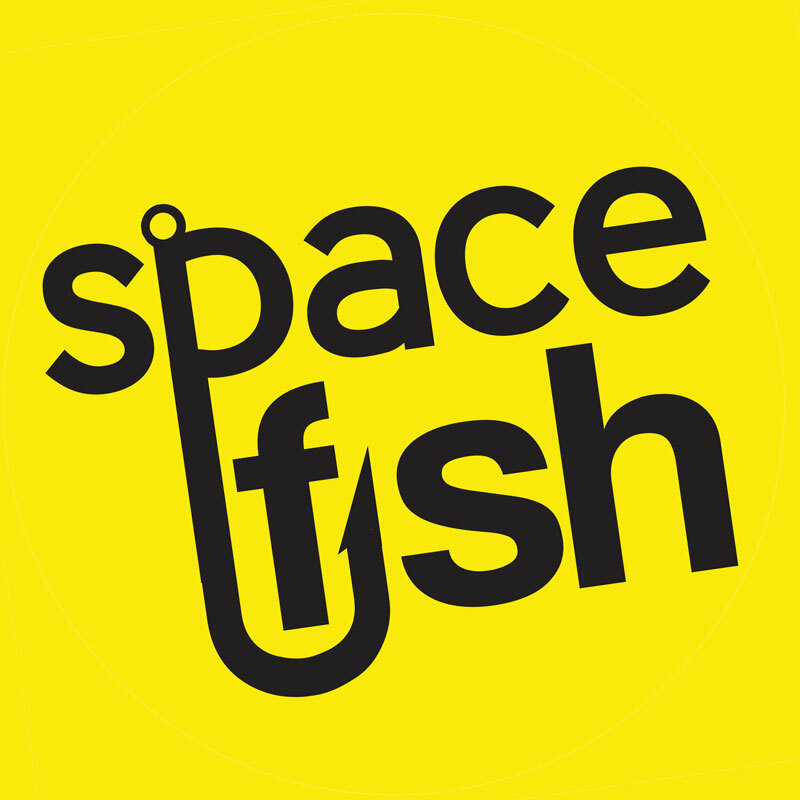 Spacefish will be covering many awesome tournaments this season, some brand new, others as old as time. 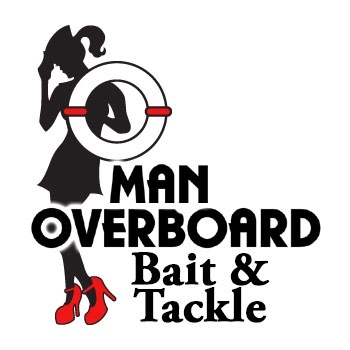 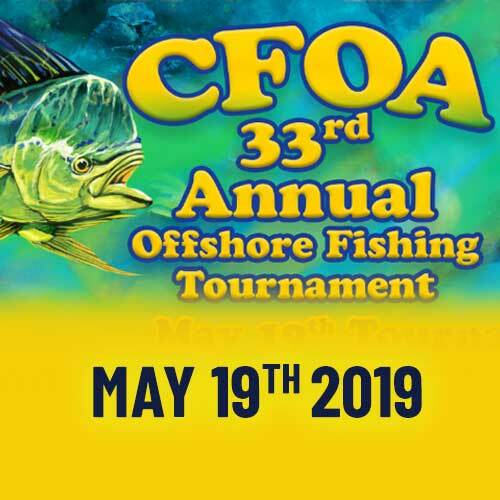 The coolest thing is that there’s a tournament for everybody, regardless of skill level, boat ownership (or lack thereof), or fishing style. 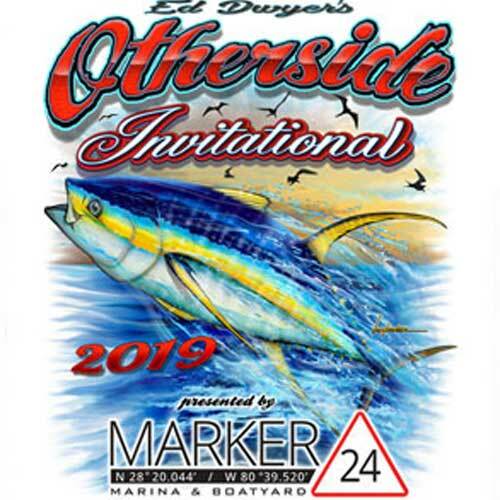 Whether you’re a gunner vying for a big pay day, or just a casual angler looking for some friendly competition, get ready to slap on the war paint to battle some fish and have some fun! 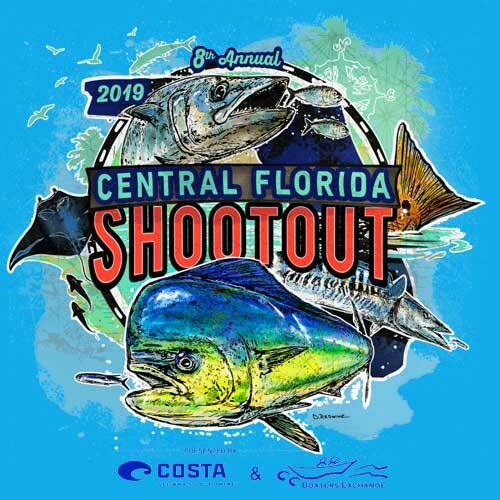 Check out the full run of tourney events that we’re covering on our 2019 TOURNAMENT CENTRAL page. 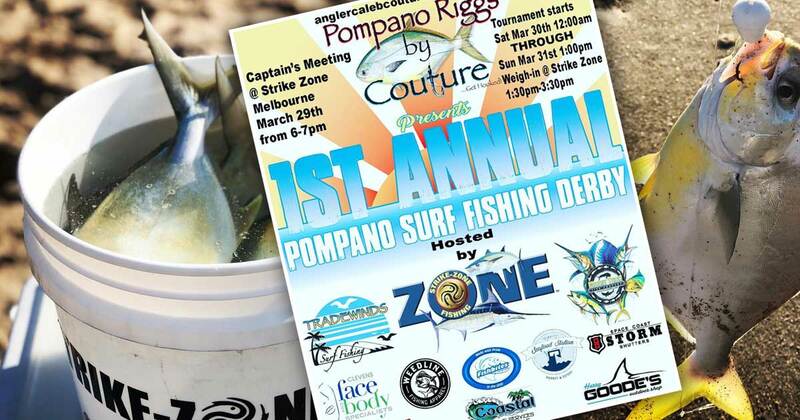 The action gets started with a new event: The First Annual Pompano Derby held by Pompano Riggs by Couture, presented by Strike-Zone Fishing. 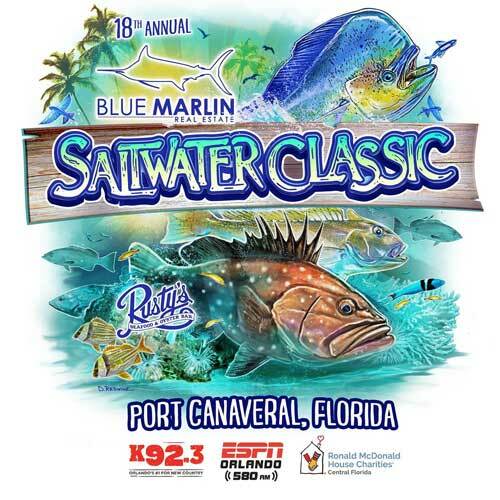 It’s awesome to see an opportunity for some competitive surf fishing and this will be a really cool event. 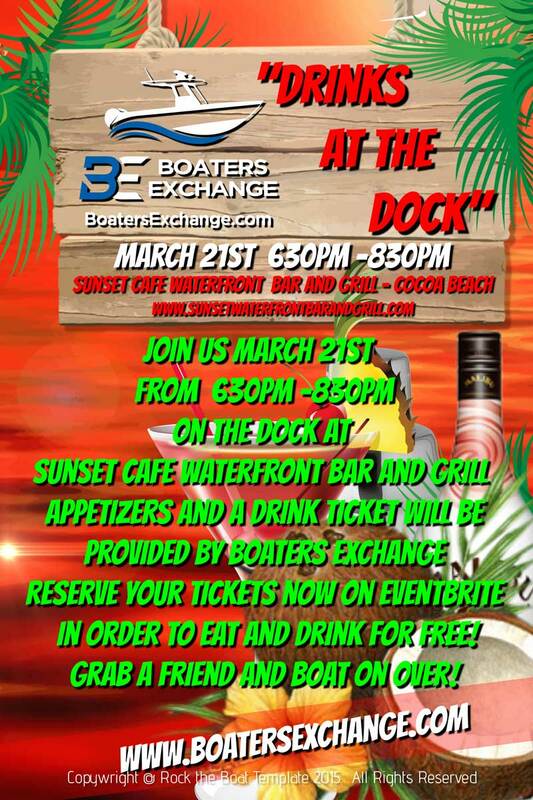 The Derby kicks off with a captain’s party at Strike-Zone from 6-7pm on March 29th. 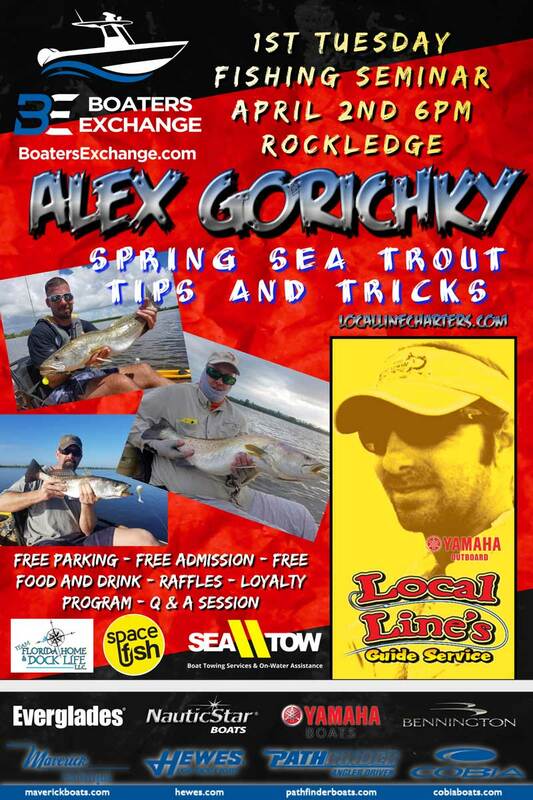 Fishing is the following two days with the weigh-in at Strike-Zone on Sunday from 1:30pm – 3:30pm. 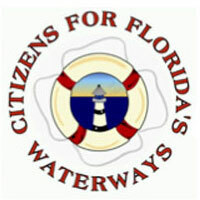 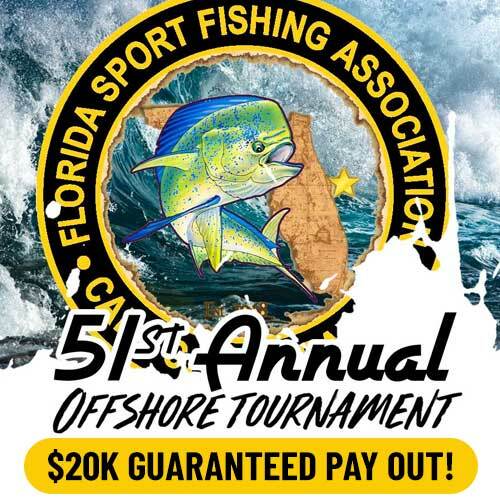 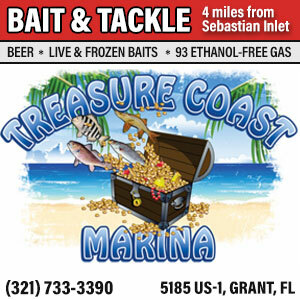 The entry fee is $30 ($10 for juniors 12 and under) and contestants can fish anywhere in Brevard County. 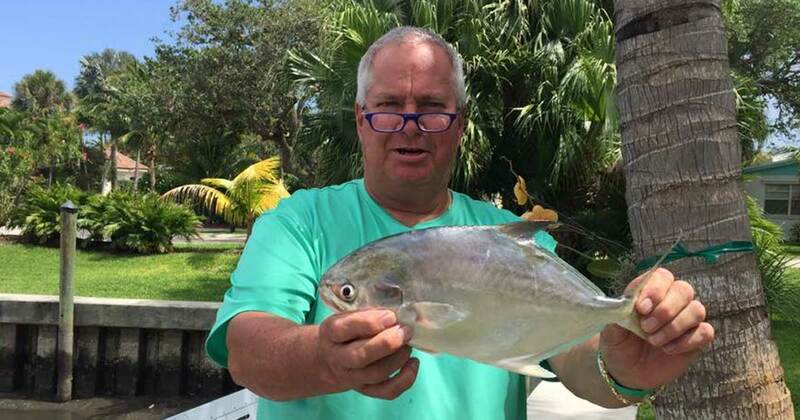 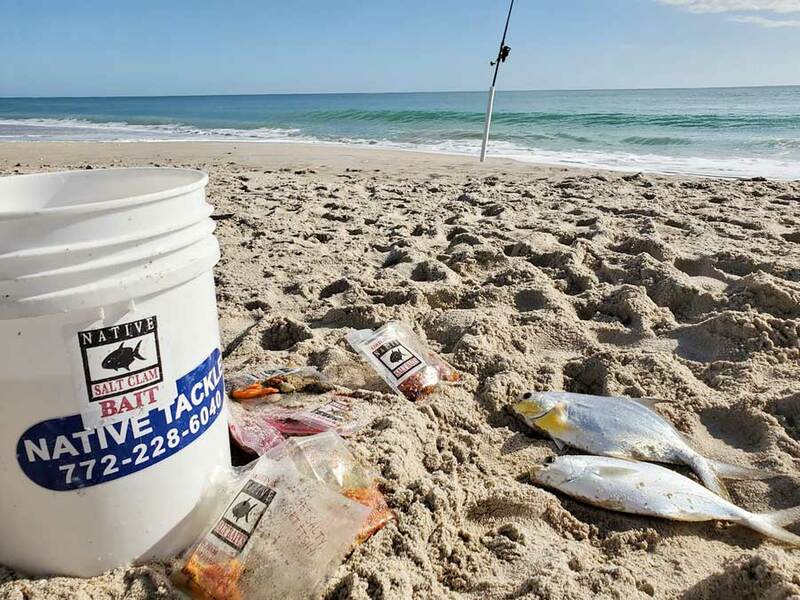 There are four divisions: 1) Biggest Pompano, 2) Biggest Whiting, 3) Biggest Trash Fish, and Juniors. 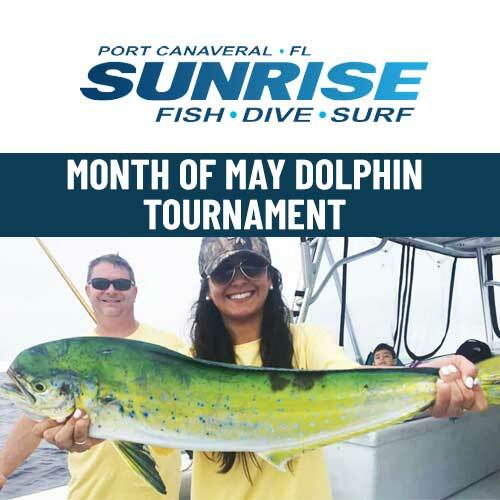 Cash prizes are awarded to all first place winners, and tackle prizes will be awarded for 2nd and 3rd place. 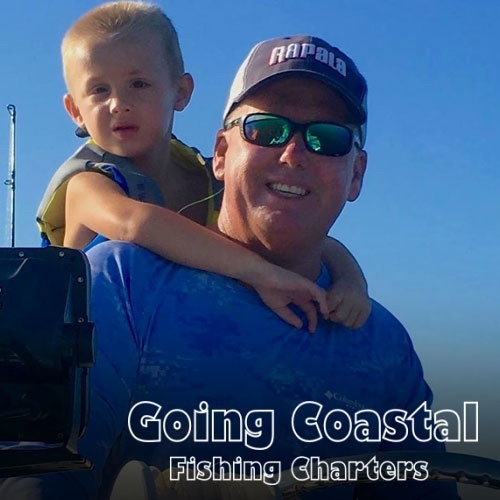 CLICK HERE to learn more or register online. 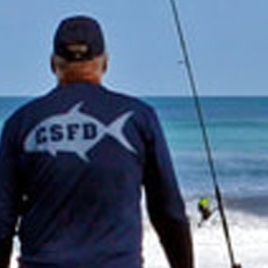 You can also register at Strike-Zone in Melbourne. WEATHER OVERVIEW: As you can see our most recent cold front is upon us and the north winds are blowing. If you don’t like the cold weather, just blink, and summer will be here bringing the heat. 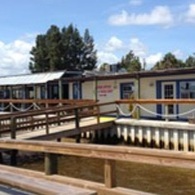 However, this week we will enjoy high temperatures is the low 70’s throughout most of the week. 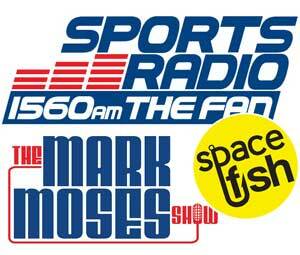 Thursday, Friday and Saturday look like they are going to be nice. 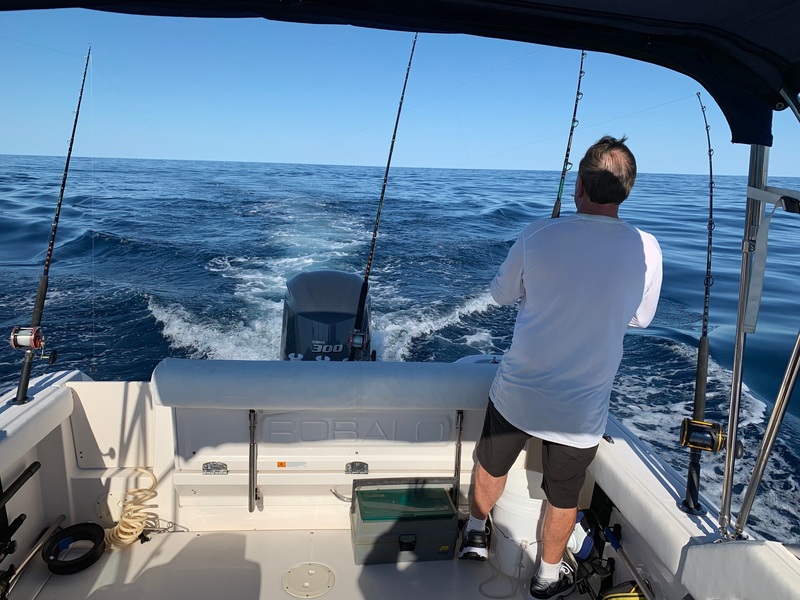 Friday and Saturday appear to be best in terms of the lowest wind but all three look like they will be sunny days with cool temperatures. 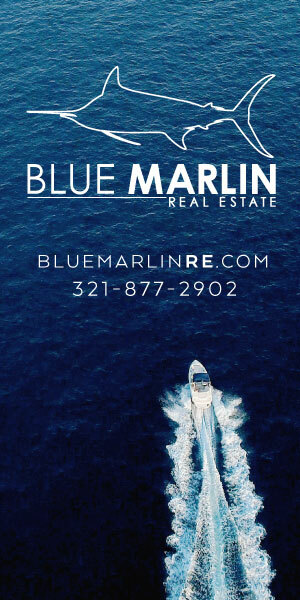 Sunday the winds shift out of the east and kick back up and remain with us through the middle of next week. 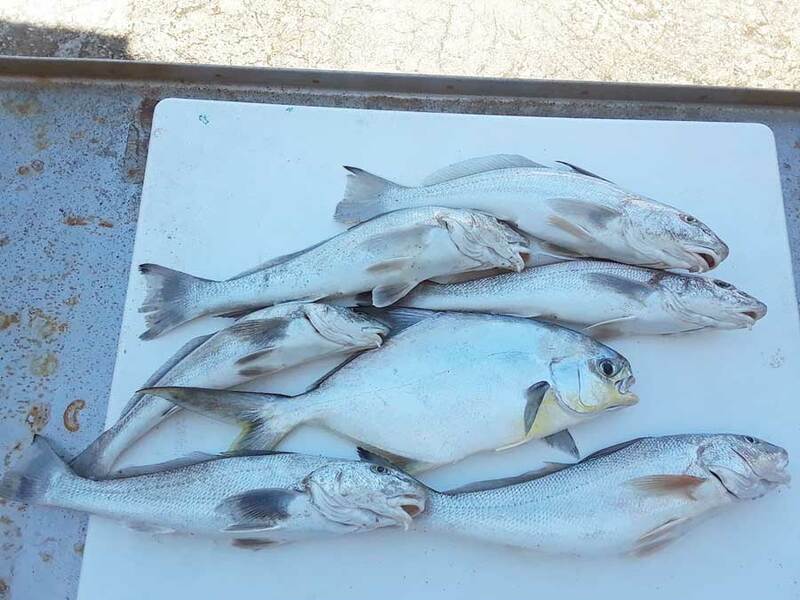 The trout bite was the talk of the town last week and that still holds true and is likely to continue. 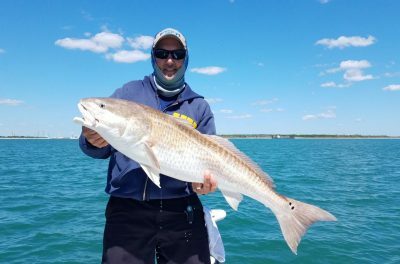 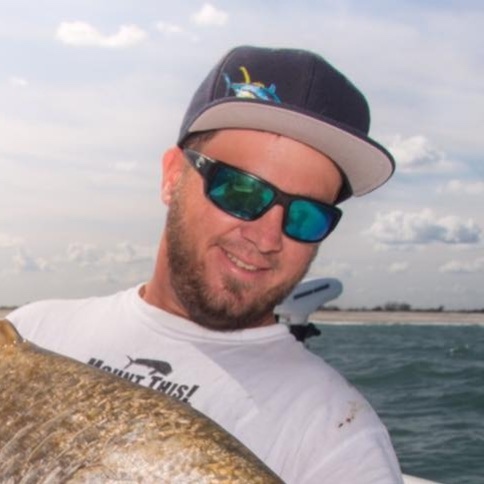 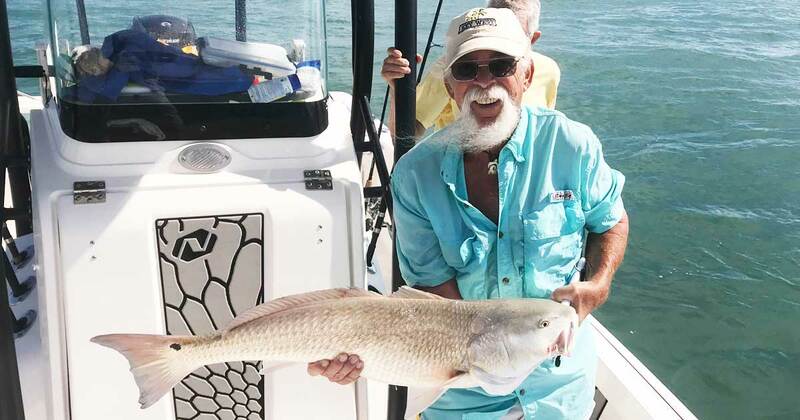 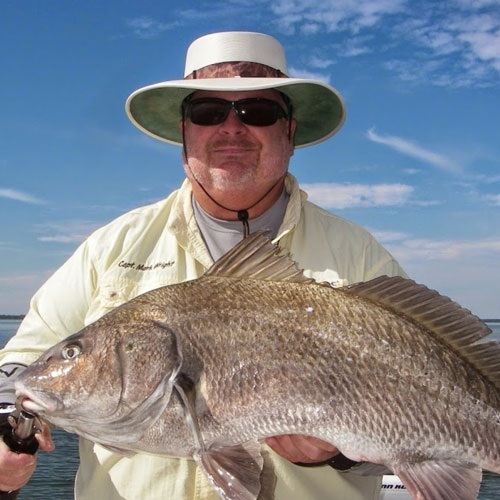 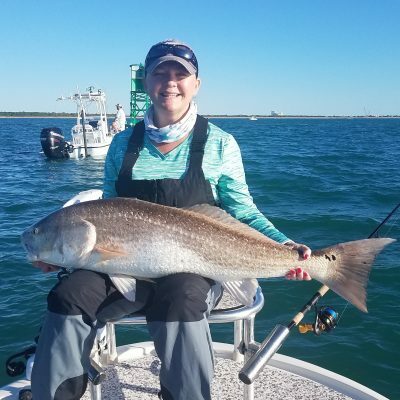 Now the black drum bite is starting to really pick up, and there are some bigg’ns out there offering a load of fun and fight to catch. 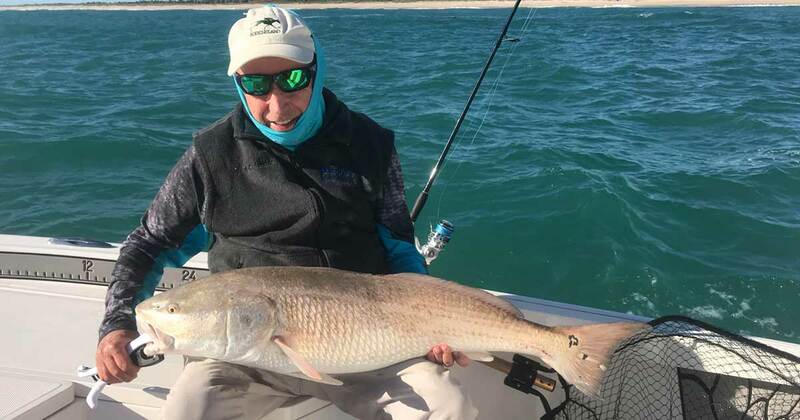 Check out some of the tips for targeting these fish from our Featured Contributors in the reports below! 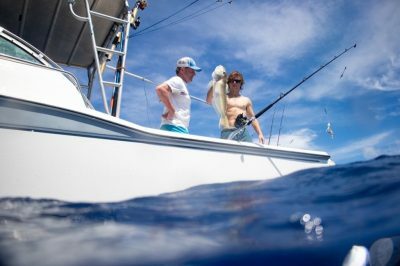 For the past year, we’ve drawn an email subscriber every week to win a $20 gift card to Strike-Zone Fishing. 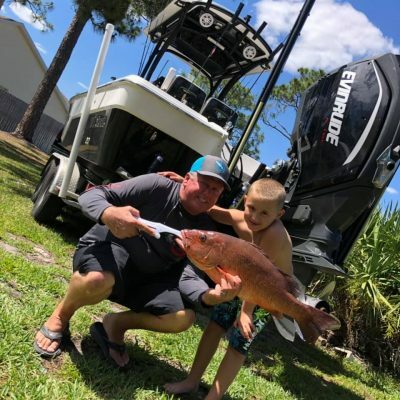 This giveaway is going on a temporary hiatus while we instead dole out tickets to the 2019 Central Florida Shootout. 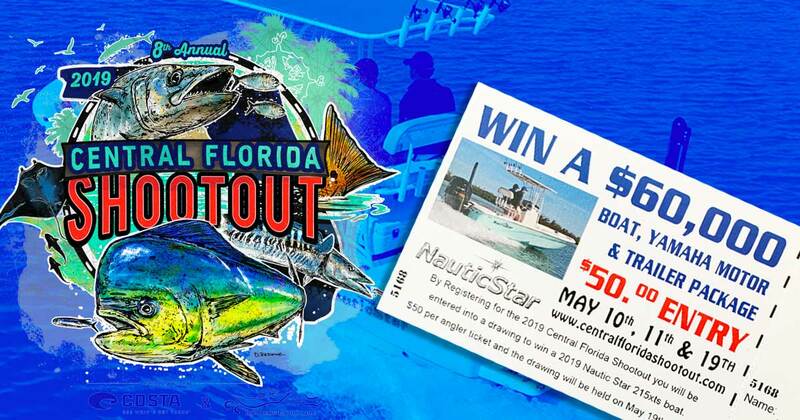 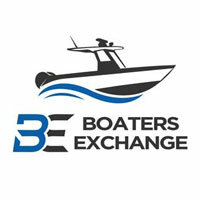 Each ticket is good for tourney admission in addition to entry in the grand prize raffle to win a $60,000 new boat. 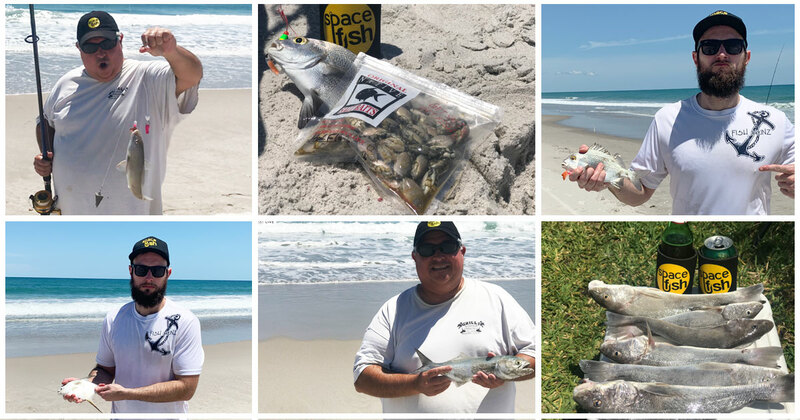 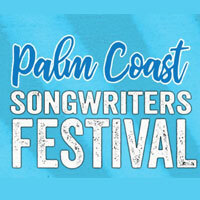 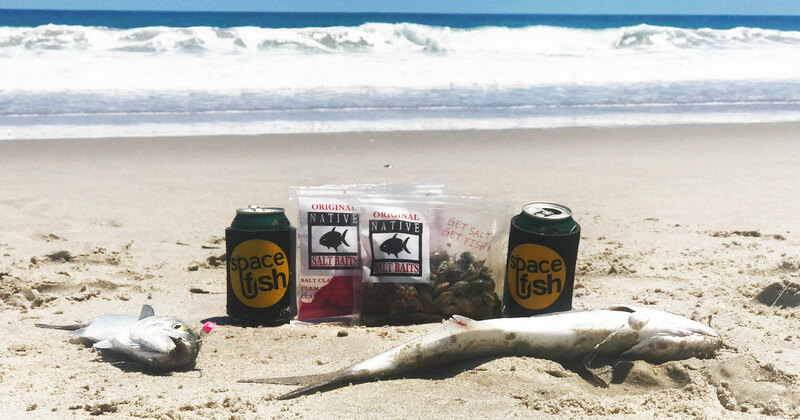 Congrats to this week’s winner, Jeff Surber of Satellite Beach — Jeff, please email us within 7 days to claim your prize.